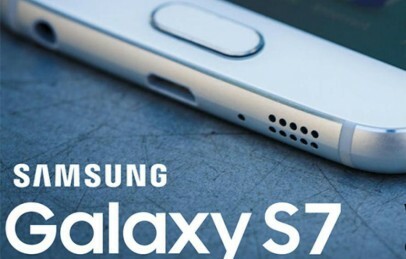 Samsung is one of the biggest names when it comes to Smartphones and mobile phone technology. Last year we have seen really outstanding phablets in terms of Galaxy S8, S8+ and Galaxy Note 8. This year as well we will see successors of these phablets. Samsung is known for its Galaxy S and Note flagship phones. However, they launch the Galaxy S in the starting off of the year (generally in Feb / March) and the Note series phones comes pretty late after summers. This is the year as well we are pretty close to Galaxy S9 launch as of now, whereas for Samsun Galaxy Note 9 we still pretty much time left. Here we are going to talk in details of Galaxy Note 9 release date, Specs, Price and will update you with upcoming news and rumours time to time. 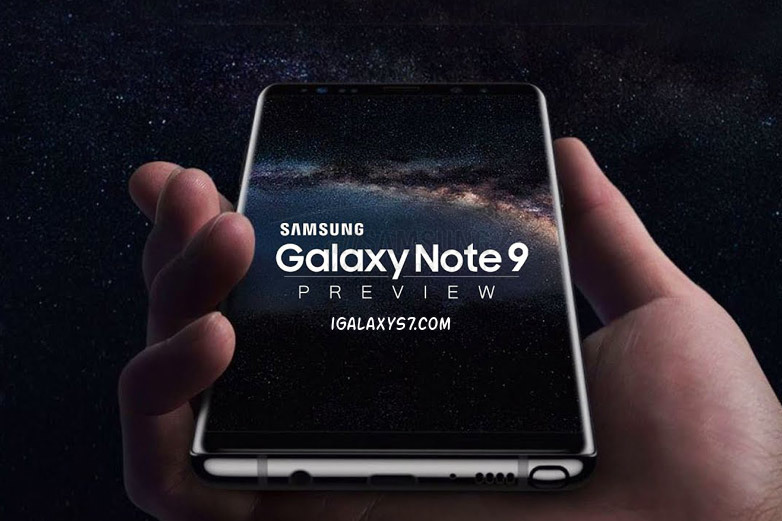 1.2 What to expect from Galaxy Note 9 Design? 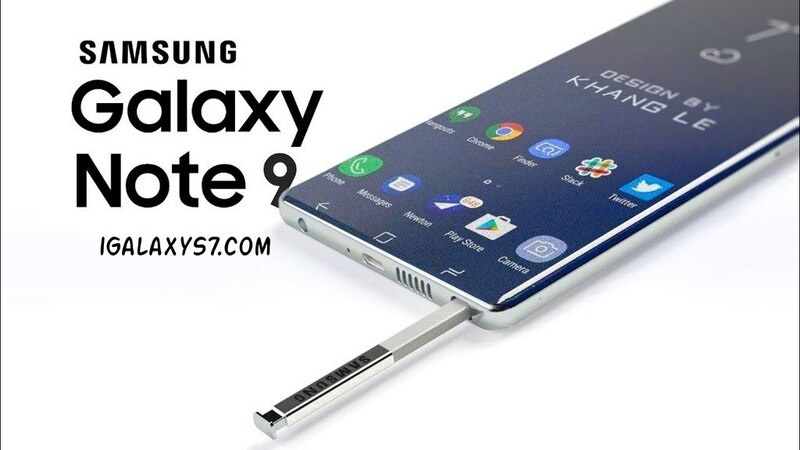 2.0.1 Samsung Galaxy Note 9 Processor: Is Exynos 9810 is fast enough? 2.0.2 Will Galaxy Note 9 will have facial ID detection? There are already plenty of rumours burning up on the web for upcoming Galaxy S9 and Note 9 flagships eg. What RAM, ROM, display, Camera features, Fingerprint, Positioning of keys, battery life etc. Here we will talk over all these and will try to bring a calculated guess for you guys. So, let’s get started with top 5 rumours of Galaxy Note 9. Samsung Note 9 will have 4k display resolution instead of 2k that we are seeing from past two years. Yes, Samsung will use a POLED display for upcoming Galaxy Note 9 which is highly rich in colours, contrast and probably one of its kind. The phone will have similar display panel as we have seen with Note 8 Infinity Display last year, but this time with 4k resolution. It will offer 18:5:9 aspect ration with wide viewing angles. In past few years, Samsung has done the remarkable job when it comes to display and design. They have moved from conventional LCD to AMOLED with their Galaxy S7 flagship and further improved it to WQHD+ Infinity display with Galaxy S8. The S8 and Note 8 features 2960 X 1440 pixels of resolution with 18:5:9 aspect ration. The new display is really amazing in colours, rich in contrast and that offers Samsung with an ability to have 80% display on the front panel. It’s 2k18 and there’s huge possibility that Samsung might bring 4k Resolution to Samsung Note 8 smartphone. What to expect from Galaxy Note 9 Design? The design will remain pretty same as Note 8, we might bigger Note smartphone this year. ** More display to body Ration: The S8 has 80% display on the front screen which is 18% larger than S7. This year as well Samsung may improve it to 90% with Note 9, that means we may see a minimal bezel phone. ** We may not have 3.5mm Jack: Samsung has already removed the physical home button last year and we might the Galaxy Note 9 phablet will not sport 3.5 mm audio jack from now. However, the Galaxy S9 will still have it. Note 9 is the first ever Samsung phone who is gonna miss it. But surely Samsung will be having something out of the box for music lovers. We will let you know about that sooner. Samsung’s upcoming smartphone Galaxy Note 9 will be quite similar to what we have seen last year with Note8. Although there is the huge number of leaks and designs coming every day. But the thing is Samsung is gonna cut huge cost on manufacturing with sticking with Note8 design with few tweaks. 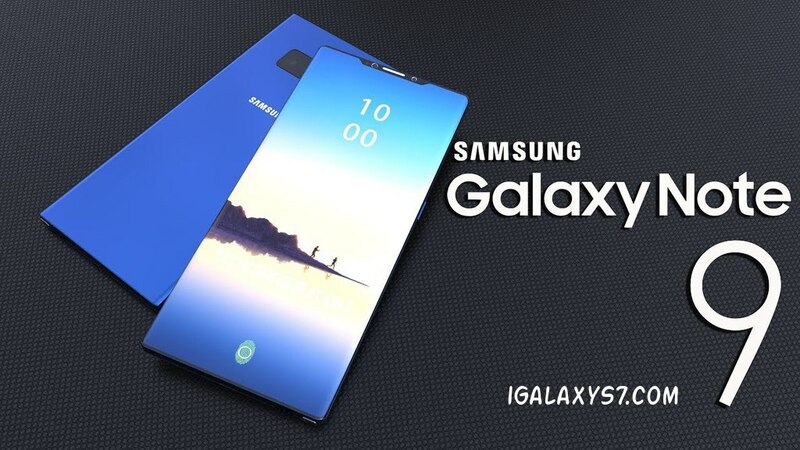 This might be not the happiest news Samsung fans wanna hear but yes those who still sticking with Note9 are going to be really amazed by seeing what Samsung have inside the box. It’s going to be a 6.3-inch device with really amazing AMOLED display, powerful processor and new camera specs on board. So, above we have seen some really high-end specs of upcoming Samsung Galaxy Note 9. Although the phone is still under manufacturing and has months to go. We can consider it as a beast Smartphone. Samsung Galaxy Note 9 Processor: Is Exynos 9810 is fast enough? Samsung will also have Qualcomm Snapdragon 845 CPU unit variant with S9 and Note 9. So, they need to have consistent performance and features across the globe regardless of what chipset they use. Will Galaxy Note 9 will have facial ID detection? Well, Samsung is working on it for past few months in order to develop an AI chip NPU (Neural processing unit) which will go into motherboard alongside with CPU and GPU. Through Artificial intelligent chip, your smartphone starts learning your behaviour and optimise the device to perform to its maximum capacity. Competitors like Apple, Huawei and OnePlus have already started with it. Even Face ID detection is already available with Apple iPhone X and few other flagship device. So, it is likely to see facial recognition technology with upcoming Samsung Galaxy Note 9 smartphone. Well, Samsung always tries to offer considerably good value to its users. When it comes to flagship phones, you may find the price a bit high but the phone you are going to hold in hands worths the cost. Let’s come to Galaxy Note 9 price is expected to be in the range of $799 to $899 USD. We are going to have two variant of Note 9, 6GB RAM + 128GB internal will cost you $799 USD while for 8GB + 256GB internal memory variant you have to pay $899 USD. Below we have a country wise price table for upcoming Samsung Note 9 Smartphone. Note: The Price mentioned above may vary a bit depending on your geographical presence and exchange rates at that time. Update: Samsung Note 9 is going to announce on August 9. Hold your breath, Samsung is always been unpredictable. Let’s see together what Samsung have for us.